Jane is a mother of two boys and two girls. Years ago she found herself HIV+ and suffering from tuberculosis and that caused her husband to leave her. There was no money to send her children to school. She was completely hopeless. Over the years, MOHI ministries have helped her meet many of her needs. First a social worker found her bedridden in her home and recruited her children into our Pangani school. 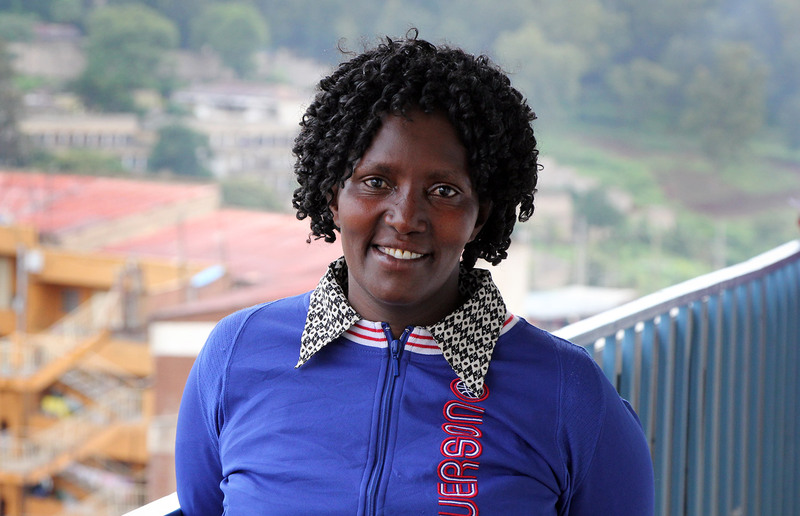 Later one of our Community Health Evangelism workers recruited her into a HIV+ support group. Now she serves as the secretary of this group. Then we invited her into the tailoring skills training program. While taking classes, MOHI gave her food and her health improved greatly. Her teacher shared the gospel with her and Jane gave her life to Christ and her life started transforming. She found peace and even her husband came back. At graduation Jane received a sewing machine and used a loan from our microfinance program to grow her tailoring business. She now sells her clothes all over the country. Today Jane has hope, her children have education, she is able to feed her family and even pay her children’s school fees. Jane is also serving in her church as a Sunday school teacher. Join with us in praising God for the remarkable transformation He has made in Jane’s life!